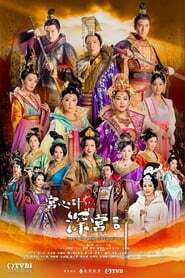 During the reign of Emperor Shang of Tang, Prince of Ping, and Princess Taiping stage a coup and execute the Empress Dowager Wei who was seize power on the court system. 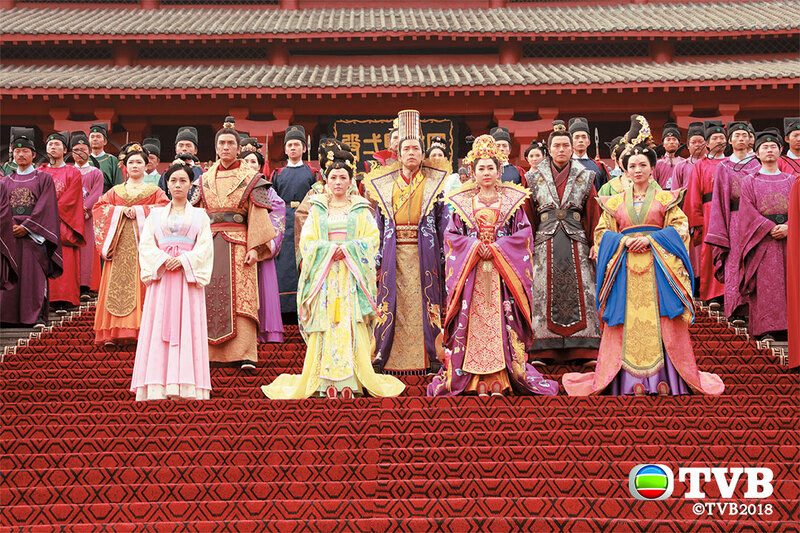 They support Prince of Xiang in reclaiming the throne. 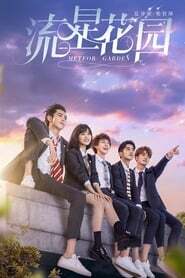 The palace appears to be returning to peace, but, the great waves are secretly approaching – On the court, the aunt-nephew camp of Princess Taiping and Prince of Ping begin to be divided and become like fire and water. 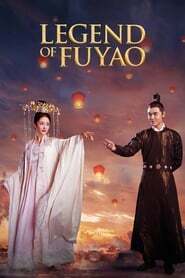 Within the inner palace, Prince of Ping’s first wife, Wong Zhen and favorite concubine Zheng Chunxi compete with their beauty and cannot get along. Fortunately, within the deceitful inner palace, there is rare integrity. 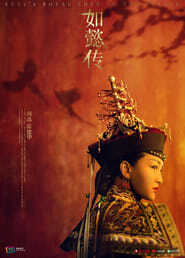 The heroic and righteous imperial guards, Yam Sam-Shu and Ho Lei, and the quiet and elegant department heads, Kam Yeuk-chin, and Yuen Yuet, are four genuine people that decorate the gloomy and cold palace halls with a brush of romance and add a little mystery – Some people will give up everything for their most beloved, while others will give up their soul for power. 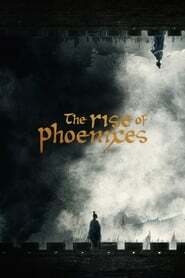 A series of unsolved cases occur in the palace. Within the layers and layers of mystery is a long-kept secret. As it is slowly unraveled, it reveals humanity’s deep thirst for power and wealth.